Located in Winsted, MN, we've been serving the communities of Winsted, Lester Prairie, Cokato, Dassel, Howard Lake and Annandale since 1933. We firmly believe that being a local Winsted pharmacy means providing healthcare services to our patients that are customized to meet their need. At our pharmacy, you're treated like family. "We absolutely love Keaveny Drug! They meet all of our families needs and are always extremely kind. Would recommend to everyone." 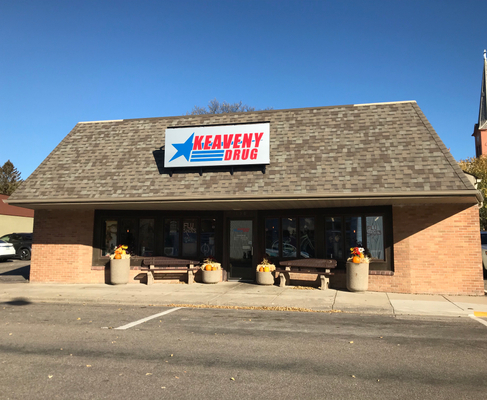 "My son had severe allergies and the pharmacists at Keaveny Drug were so attentive. They knew exactly what would help him breathe normally." 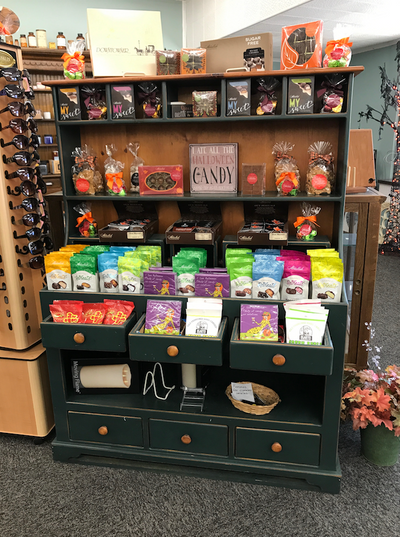 "They have a wonderful selection of over the counter medications and gifts. 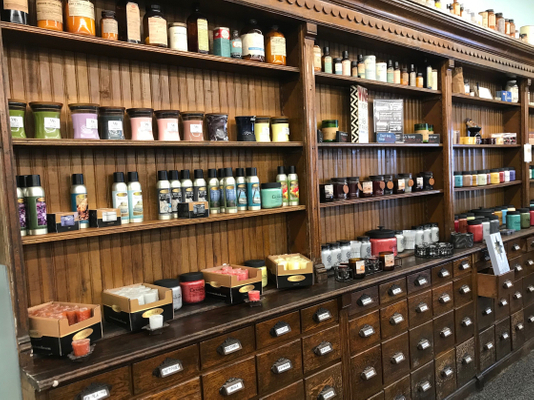 They are a great hometown, locally-owned pharmacy."